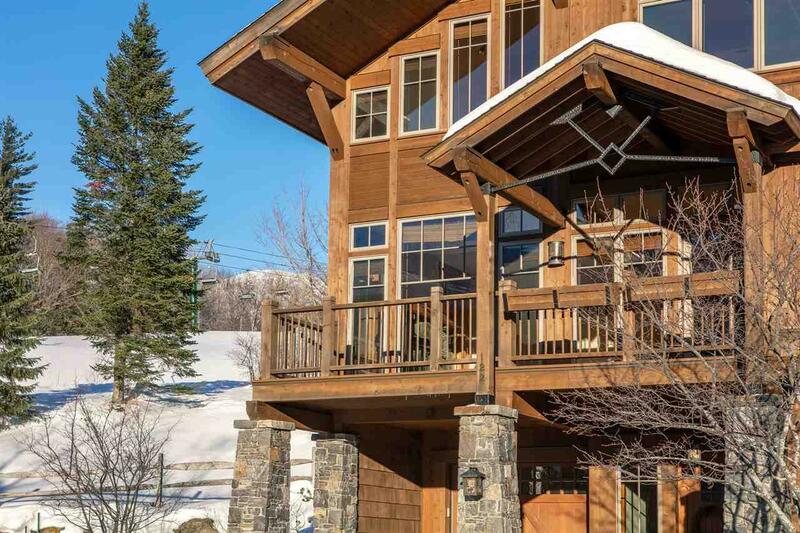 This luxury Mountain Cabin at Spruce Peak is a winning combination of convenience and the ultimate 4-season Stowe lifestyle. 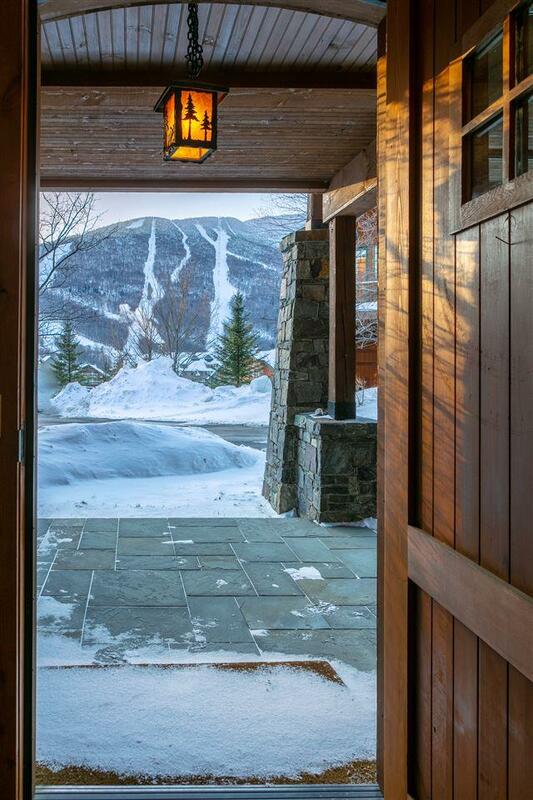 Resort living here features an endless amount of adventure and amenities right outside your door, including arguably the best skiing and riding in the east. There is something for everyone at this world class resort, all year-round. The ice skating rink is the centerpiece for social and family fun, or The Adventure Center offers exciting options including a climbing wall and summer camp for kids. If youd rather enjoy the spa, or go shopping, its all just steps away. Summer activities include golf on the epic mountain course; and you could take in a performance at the acclaimed Performing Arts Center, afterwards. 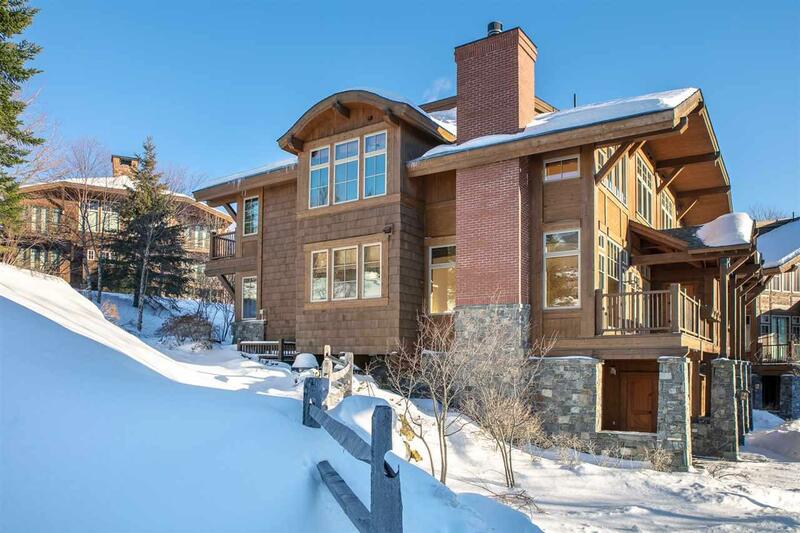 If youd rather just rest and relax in your luxurious mountain home looking out at Mt. Mansfield, theres so much to enjoy including enough space for everyone to be comfortable, 2 fireplaces, and custom kitchen. Even though the mountain breezes will keep you cool in the summer, there is air conditioning, just in case. 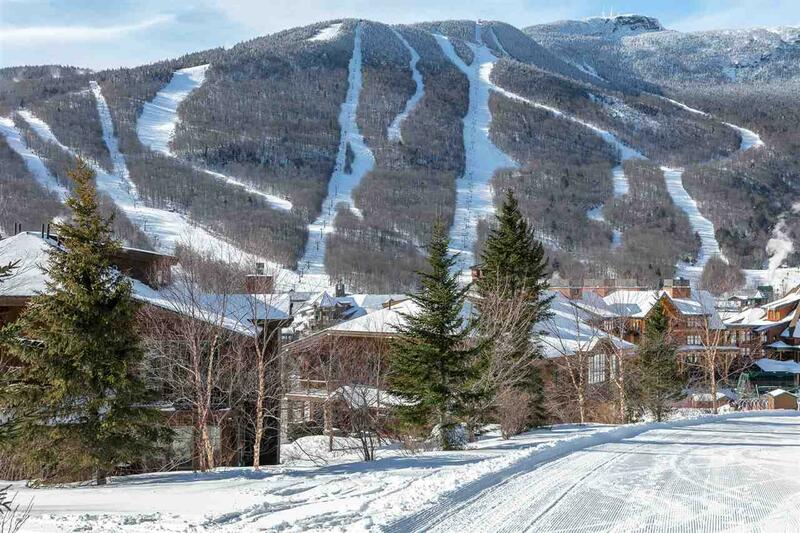 As a result of Vail Resorts ownership of The Mountain, you have the ability to purchase the affordable Epic Pass, which allows you to embark on a ski adventure outside of Stowe to locations such as Park City, Vail, Beaver Creek, and many more. Courtesy of Meg Kauffman of Coldwell Banker Carlson Real Estate.